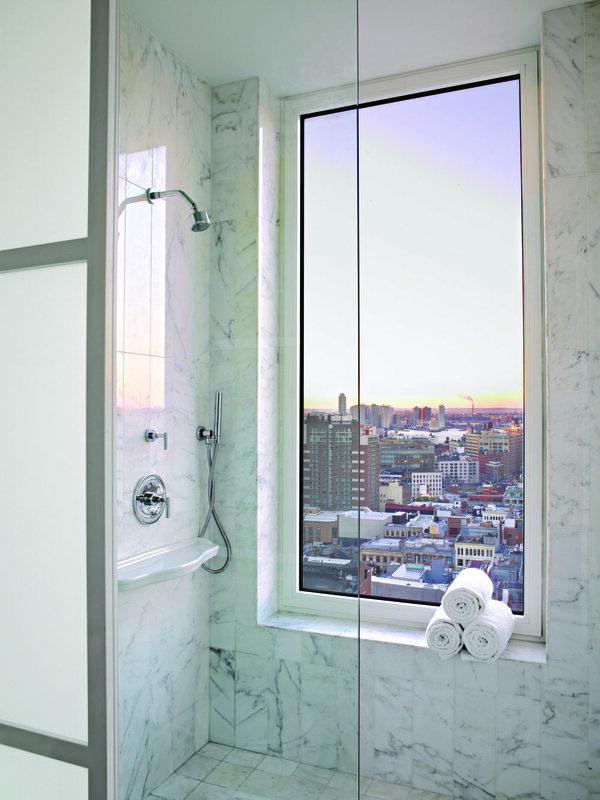 Cape Advisors completed the development of The Mondrian Hotel, the tallest building in central SoHo, in 2011. 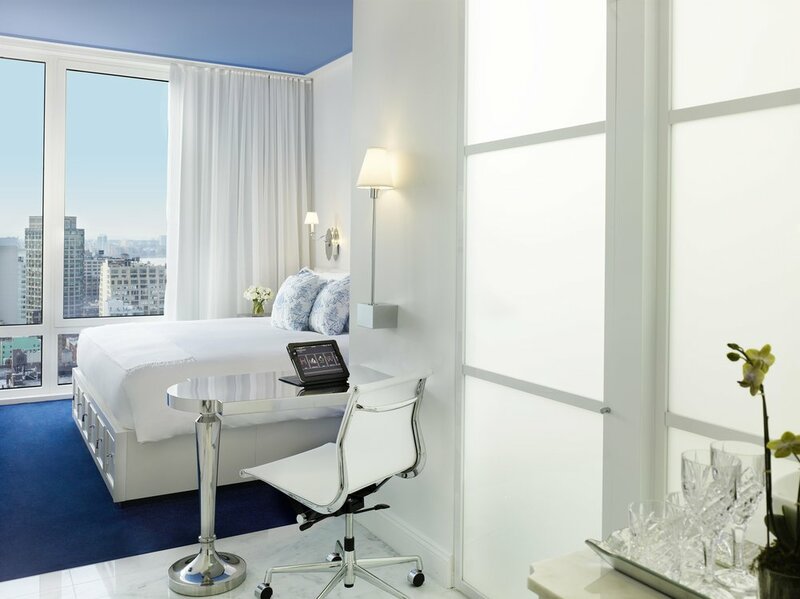 The development entailed the ground up reconstruction of an existing obsolete century- old 12 story office building into a 27 story 350 foot tall luxury hotel in SoHo. The completed project is the tallest building in SoHo and includes 270 hotel rooms with soaring 360 degree city views, a glass greenhouse-enclosed restaurant, three bars, meeting space and a fitness center. The white fritted and blue glass curtainwall is complemented by interiors that were inspired by Jean Cocteau's fantastical 1946 film La Belle et la Bête (Beauty and the Beast) and includes rose vine-emblazoned carpets, dramatic cut-glass mirrors, and walls and ceilings painted in shades of Alice in Wonderland blue. 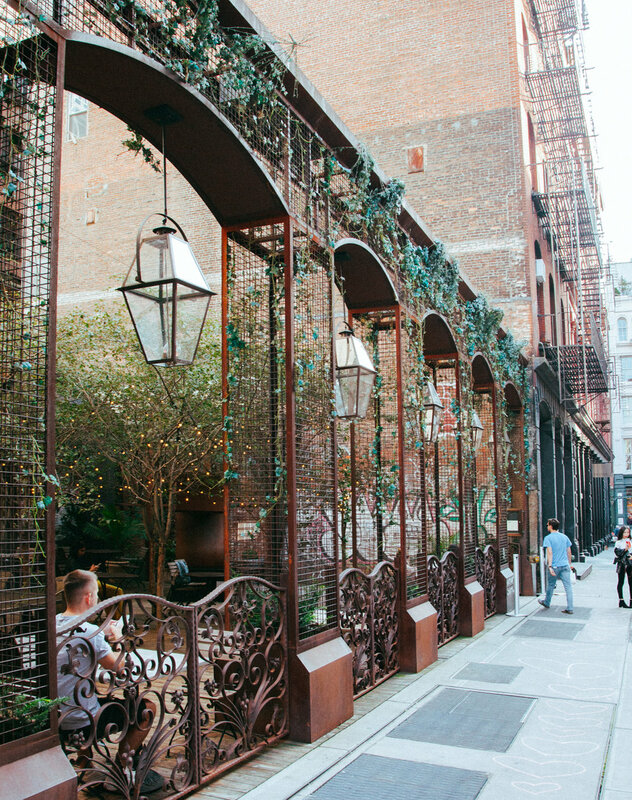 A row of towering topiaries under steel arches adjoining a glass enclosed greenhouse provides a passageway from Crosby Street into the restaurant, bar and lobby. Morgans Hotel Group managed the property.